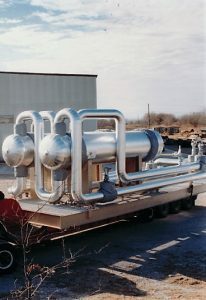 Since 1991 Worldwide has specialize in custom shell and tube heat exchangers. We’ve sent thousands of exchangers all over the world. We can start with basic process information and specifications and design a custom solution, or we can help with replacements and repairs. From complete units to replacement bundles and gaskets – we deliver on time and on budget. 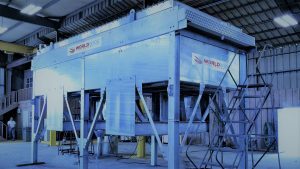 With air-cooled exchanger installations around the world, our Worldwide brand has become a preferred air cooler supplier to companies needing a quality product with a robust and comprehensive engineering design. 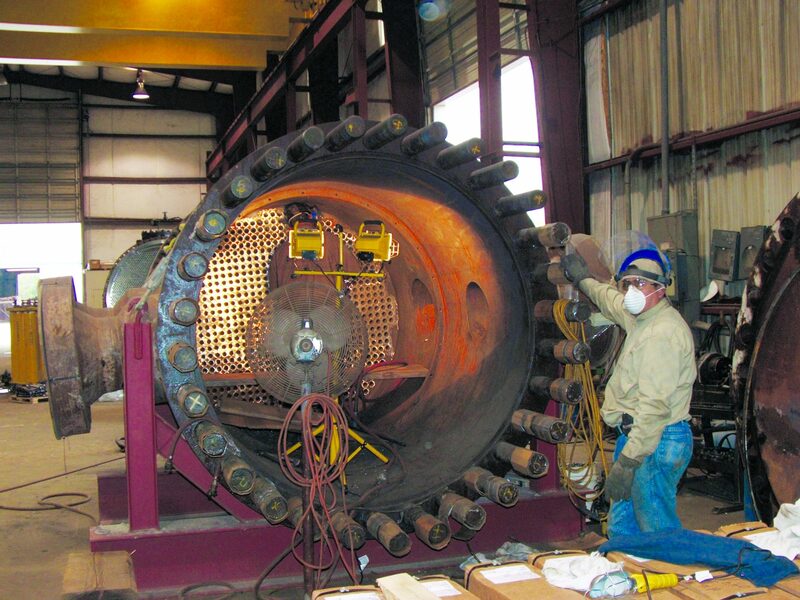 We offer solutions to serve natural gas pipelines, power industries and the gas & petrochemical processing industries. Each job we do is individual unto itself, and our engineers will custom design the right product for your application. With the best customer service team in the industry, our professionals are dedicated to ensuring our customers receive the experience and outcome they require. Come see our sister brand, Southern Heat Exchanger. They are ready to meet the growing service and repair needs of the heat exchanger industry. With an established and loyal client base they offer field and shop repair experience and responsiveness, and they are always looking to help more customers. Southern’s skilled tradespeople are equipped to handle work of virtually any size and type, from pipe size shell and tube units, to feed-water heaters and fin fan units.